We saved hospitals over 1,000,000 hours of work last year. That’s significantly more time spent focusing on positive patient outcomes rather than mundane office tasks. Automating workflow isn’t only a smart strategy for leveraging technology, it also helps move the needle forward in healthcare. Other research has shown that by freeing staff to focus on improving patient experience, hospitals can increase margins by 50 percent. Streamline Workflow Processes. Filing claims and collecting payments can become huge roadblocks for many healthcare facilities. 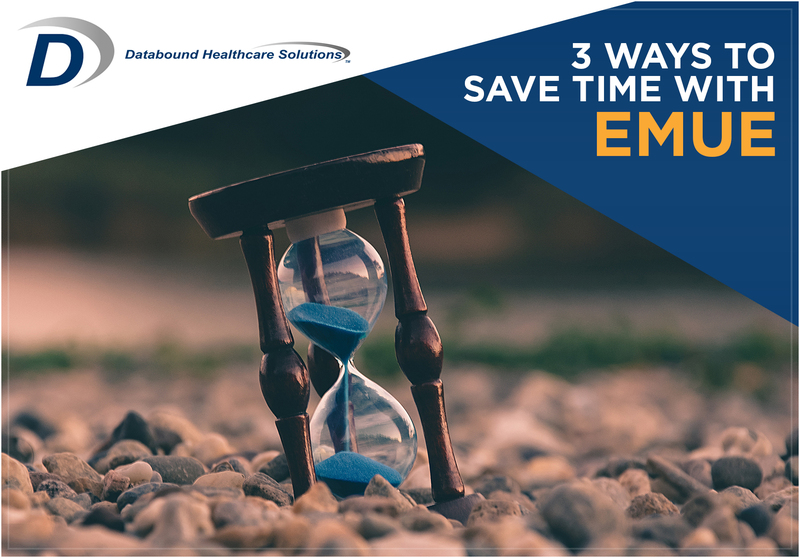 Automating even one repetitive task, such as posting 3,000 bad debt comments yearly, can save approximately 100 employee hours of data entry per year. By using software like EMUE, the team at John T. Mather Memorial Hospital in New York was able to save 6,000 hours annually. Complex tasks handled by specialized IT personnel could take months to complete, but Mather found that in-house tasks can be done much faster by streamlining data imports and patient accounting. Eliminate Human Error. Minor errors can quickly add up and pose major problems with a hospital’s revenue cycle workflow. For that reason, the administrators and managers at Mather noticed that their office employees were performing tedious tasks and entering the same information over and over again, potentially leading to user fatigue. EMUE provided them with a current and more modern solution for eliminating costly mistakes and ensuring accurate patient records. Time-Saving EMUE Dashboard. With the EMUE Dashboard, personnel can view multiple scripts processing on one or more systems. Productivity is improved because interruptions are reduced — for example, the Dashboard allowed the Mather Team to automatically monitor script status and discover problems faster. As a result, their healthcare staff has become overall less dependent on IT for support. Perhaps that’s why Sr. Manager of Revenue Cycle Operations, Liz Pistone, says “Databound is the clear leader in process automation.” Check out a 53-minute EMUE Dashboard webinar to learn more. There is no argument that patient-centricity must always be the focus of healthcare facilities. 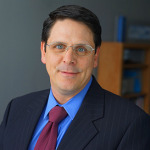 As such, one of Databound’s core approaches is optimizing workflow so that overburdened personnel can spend less time on repetitive tasks and more on what matters: enhancing the patient experience.